Last month I had read fourteen books, and this month I read eleven. I am pretty happy with that considering February is a short month and I have been in a bit of a reading slump these last few days. That means that I have read twenty-five of the fifty-two books that I planned to read this year. I am thinking of upping my goal! I didn’t do nearly as well as I did last month! I only completely one of the prompts, but it was a game changer. I read my first manga! It was fantastic and I will definitely be continuing on with the rest of the volumes. 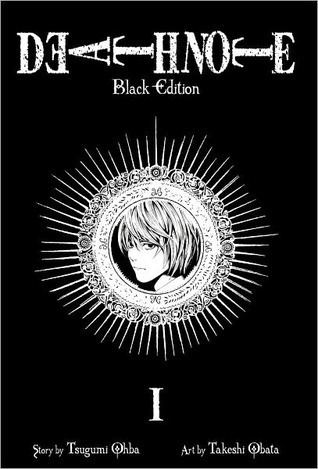 Since this was my first manga I have no recommendations for you. I would personally love recommendations though! I also want to shout out Brain on fire by Susannah Cahalan. It is a book written by a journalist that I read this month. I already completed that prompt in January, but if you are looking for a book that fits I highly recommend it. In January, I read twelve backlist titles; this month I read only six. I hadn’t realized until putting this post together that I read so many new releases this month. I will have to do better on this challenge in March! That said, the rest of the books I read were publishing in 2017 or earlier. No books from last year! I think that Goodreads goal needs to be upped! At this rate you’ll hit it in another 2 months!!! Way to go! Thank you! I am hoping I can keep this momentum going! 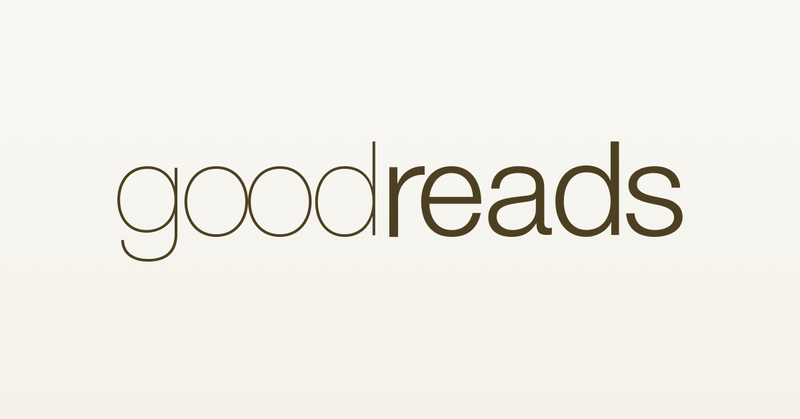 You’re doing really great with the goodreads challenge! I’m currently 1 book ahead of schedule! Thank you! It is such a nice feeling to be ahead! Nice work! Always a great feeling to crush your GR challenge goal way ahead of time. Best of luck on your challenges in future months! Thank you! It does feel great! 25 books already? Wow, that’s aazing. At this rate, you’ll finish your challenge by April! 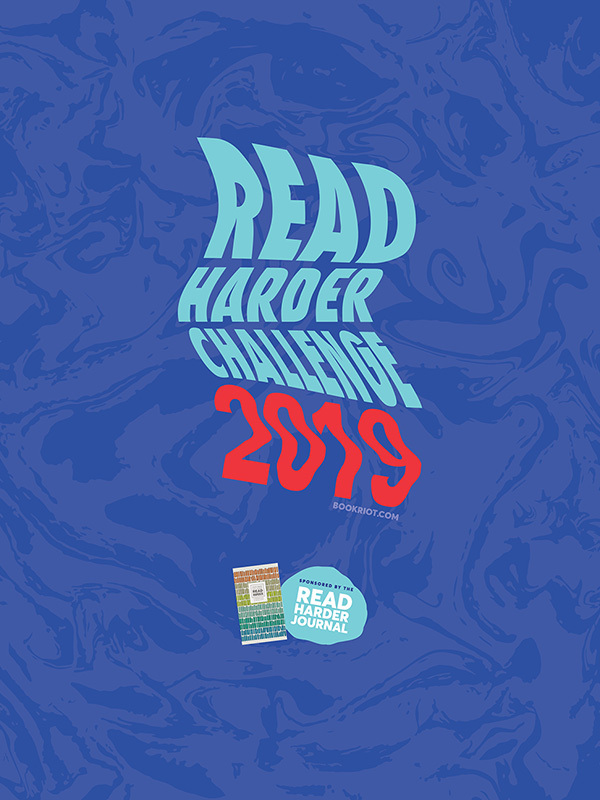 And you’re doing so well in the Beat the Backlist challenge as well, you could up that too! Thank you! I definitely need to make some adjustments!